It is one of the most magical moments in a band’s life when they release their debut album. We can only imagine what Kerry King and Tom Araya felt like on the eve of ‘Show No Mercy’ being unleashed on the world, or the excitement that must have coursed through Steve Harris and Dave Murray as their self-titled debut was about to escape into an unsuspecting and never to be the same again world. Well, Medevil don’t just imagine it…their debut album ‘Conductor of Storms’ is about to explode in a blast of metallic thunder and lightning upon the earth. 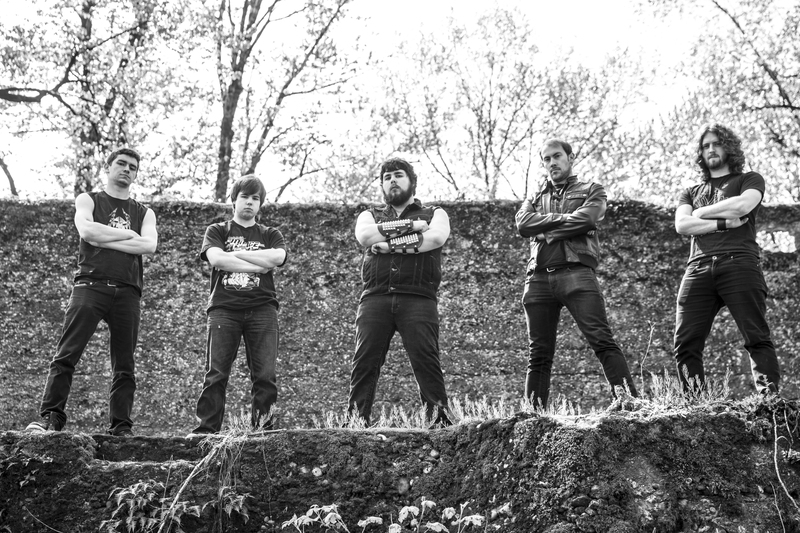 Hailing from Chiliwack, BC, Medevil are a hard-working progressive band, constantly striving to improve their songs, a fact not missed by Wacken Metal Battle Canada, where Medevil made the top 6! And now we can add Medevil to that proud list of bands beginning with M who all released powerful a debut album.